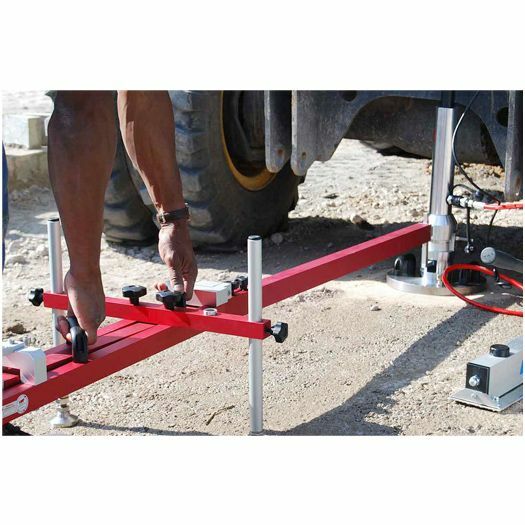 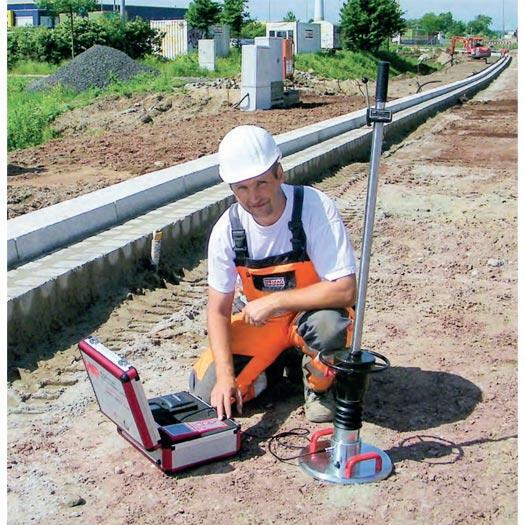 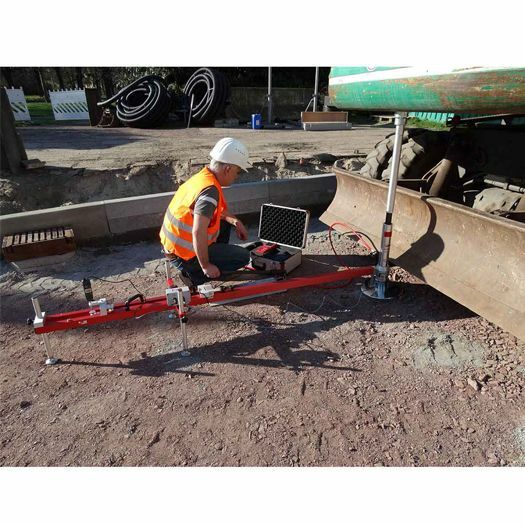 The HMP PDG Pro Static Plate Load Test to determine load settlement lines, to evaluate the deformability and the load capacity of the soil .It has huge application in earthworks and foundation engineering as well as road construction. 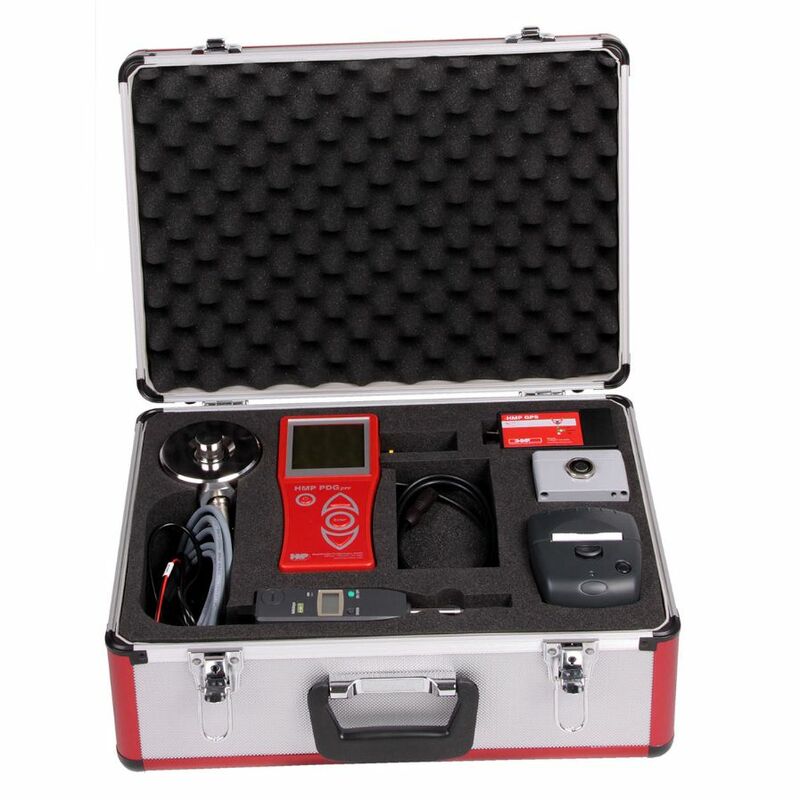 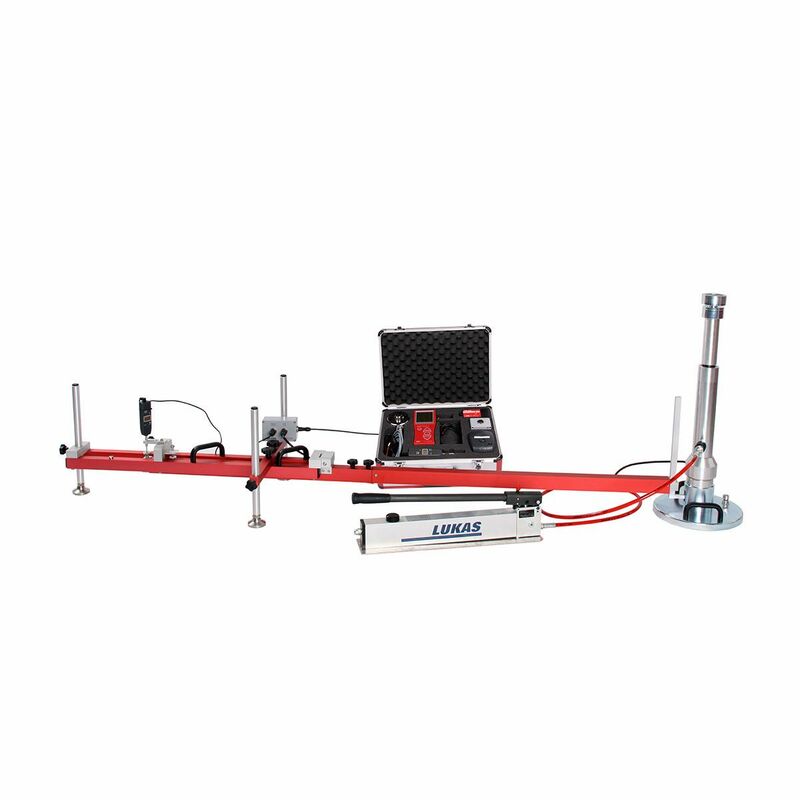 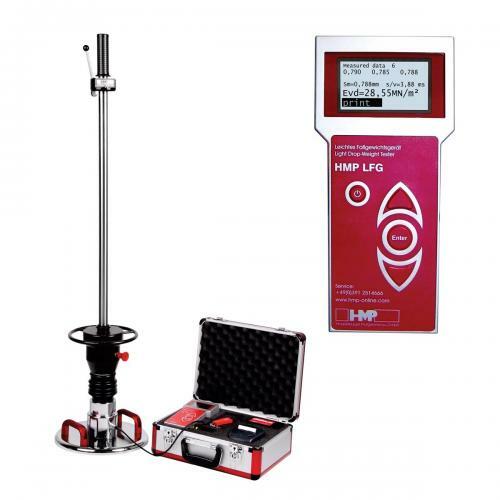 The static plate load test is indicated in DIN 18 134 and conforms to ASTM D1194/1195/1196. The modulus of deformation Ev is determined from the load settlement line of the first load (Ev1) and the second load (Ev2). 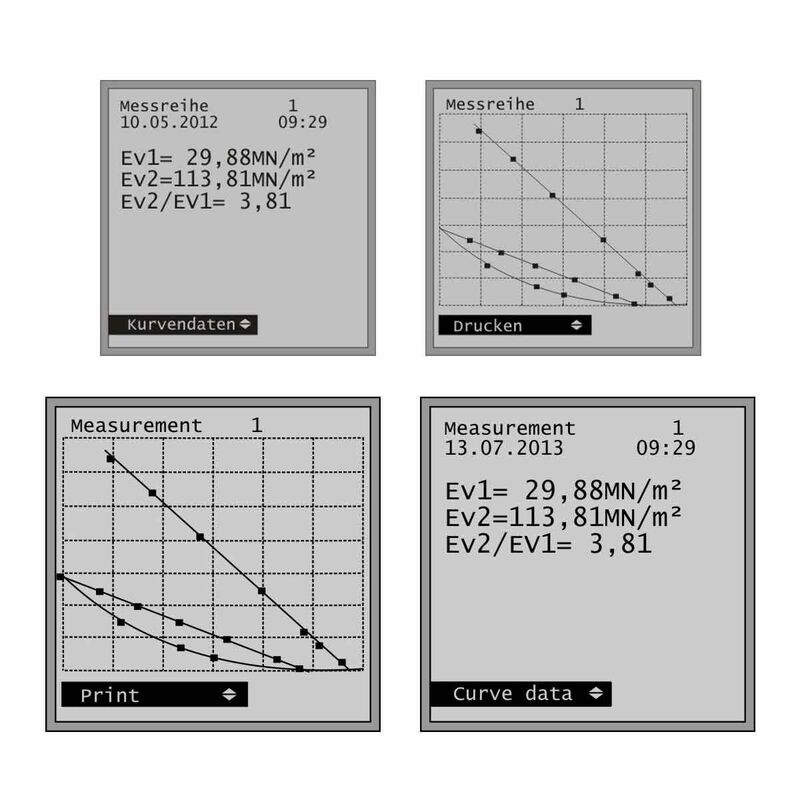 Through the first loading a certain remaining deformation always obtains and therefore the proportion of the accordingly higher Ev2 value to the Ev1 value provides an indication to the attained compaction. 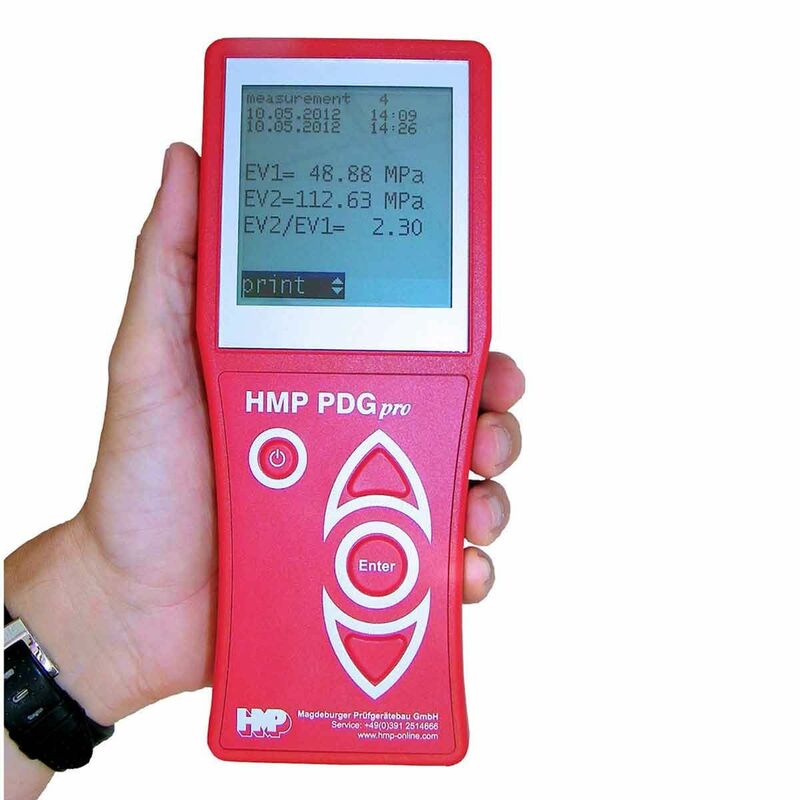 The load settlement lines can be read with the HMP PDG-K directly on the display. 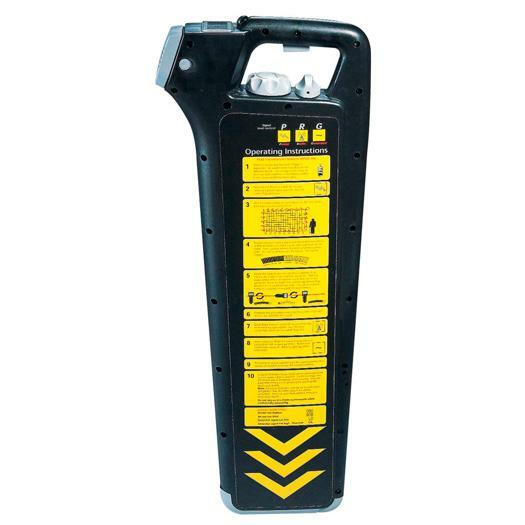 The test results can be printed out immediately at the site via thermal printer or be revised later in the office on PC.